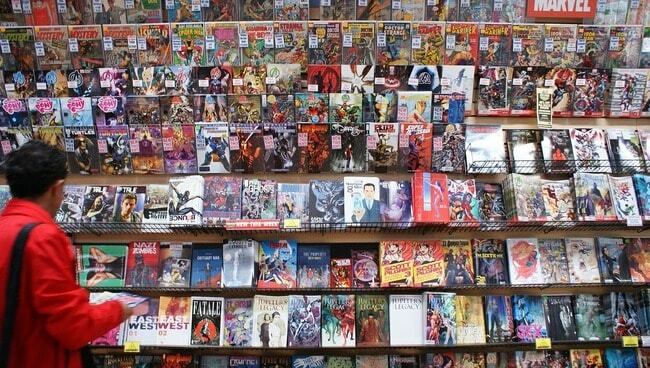 Almeria boasts several superb independent bookstores, offering everything from the latest bestsellers to classic comics. Read on for our pick of the best places to head in Almeria if you’re on a literary quest. Said to be Almeria’s leading bookstore, Picasso boasts a stock so varied that you’re almost guaranteed to find what you’re looking for on its shelves. 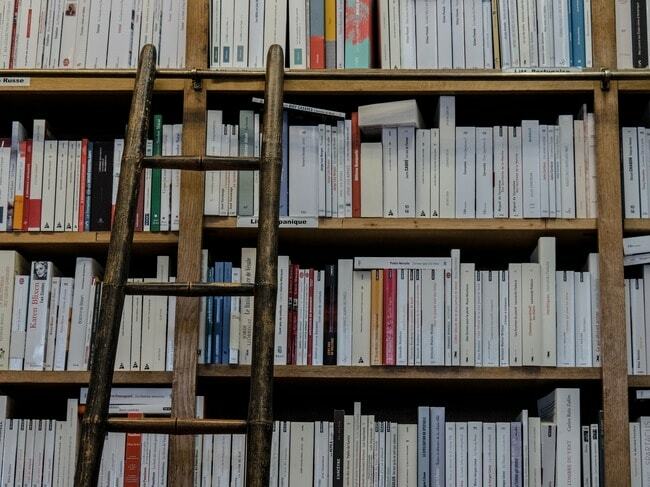 Whether you’re after the latest bestseller or a niche title, this shop is a safe bet – and even if they don’t have it the friendly staff will order it in. Puzzles and educative games are also on sale here. The Nobel bookshop has recently changed hands, but it has retained the faultless customer service for which its previous owners were kown. 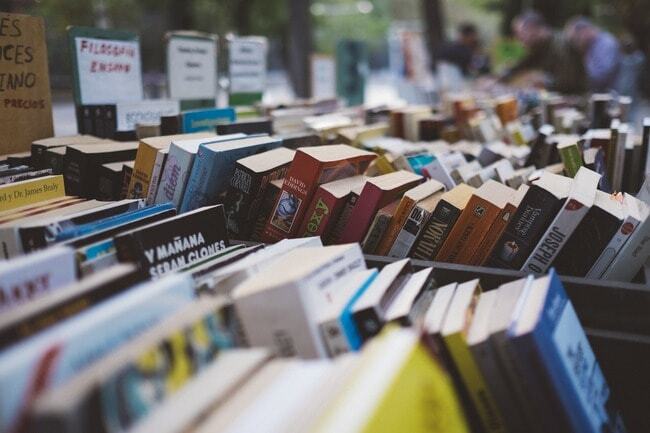 A good selection of titles across all major genres is available, and the new proprietors are more than happy to help you track down the book you’re after, whatever it may be. Though small, Millenium Comics has a reputation as being the leading comic store in Almeria. Packed into its colourful interior is a huge range of European, American and Japanese comics, as well as merchandise relating to the superheroes and villains who fill their pages. Prices are competitive and the staff win praise for being friendly and knowledgeable. Aptly, this spacious and modern bookshop is located on the Avenida Federico García Lorca – a street named after Andalusia’s most famous poet. Local bookworms say it vies with Picasso for the title of Almeria’s best bookshop, boasting as it does an impressive range of titles across all genres. Bibabuk also organises literary and cultural activites for kids and adults. Orion Comics is located in the centre of Almeria’s beautiful old town and is a ‘Friki’s’ paradise (‘Friki’ being the tounge-in-cheek Spanish word for a geek). A bewildering array of comics, including all the latest releases, are on sale alongside merchandise and games. Staff explain the latter with such passion, said one recent customer, ‘that you want to play them all’. The Zebras bookshop is for those who truly love books and lliterature, and is said to offer the best literary advice in Almeria. Its strength is offering a broad range of books, from the most popular bestsellers to rarer titles by small publishers. Presents and magazines are also sold, and the owners organise book readings and other literary events to celebrate local writers. Libreria Pastoral is one of the oldest bookshops in Almeria and specialises in books on religious topics. On offer alongside the foundational texts of the world’s faiths is an extensive selection of titles exploring history, culture and contemporary society as they relate to religion. Prices are reasonable and staff can order in a title if it’s not on the shelves.